I am visiting New York next year the one place I have always wanted to visit so I thought I would share with you all the sites I most want to see. Please Note as I have not been before this will be a very stereotypical list. 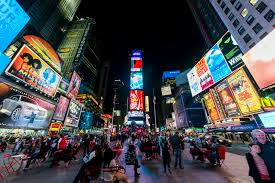 Times Square - You can't go to New York and not visit Times Square all those screens and lights it's just so vibrant! 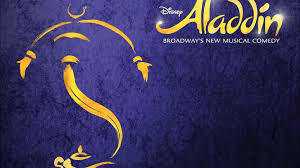 Broadway - We have already booked the tickets to go see this on Broadway and I really can not wait! I'm a massive Disney fan and I love the Theatre so I imagine Broadway will be amazing. 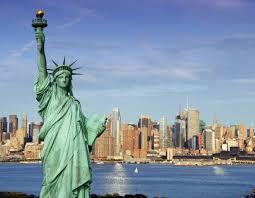 The Statue of Liberty - Probably the first thing most people think of when you say New York. 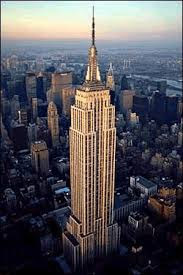 The Empire State Building - It's in so many films and TV shows it is one of those sites you have to see. 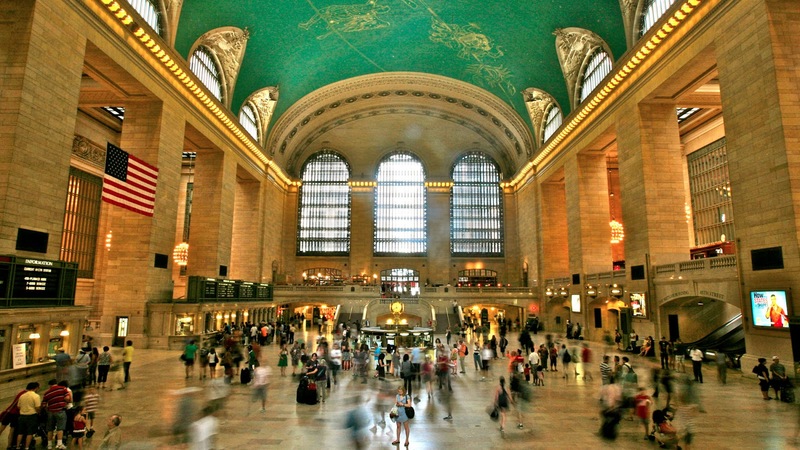 Grand Central Station - It's iconic a must see and there's a market you can go visit. 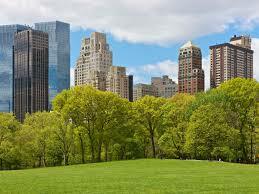 Central Park - I hear this and I just think of Friends when Phoebe and Rachel go for a run in the park. Of course I will be going in February so it will look snowy and winter-ish. 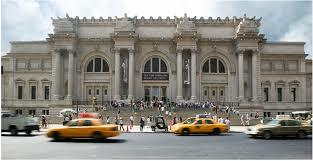 The Met - As a massive Gossip Girl fan I really want to go see the Met and of course also to see all the art inside. 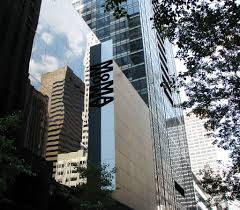 MoMA - The Museum of Modern Art - If I can't get to the Met I want to visit either that or MoMA. 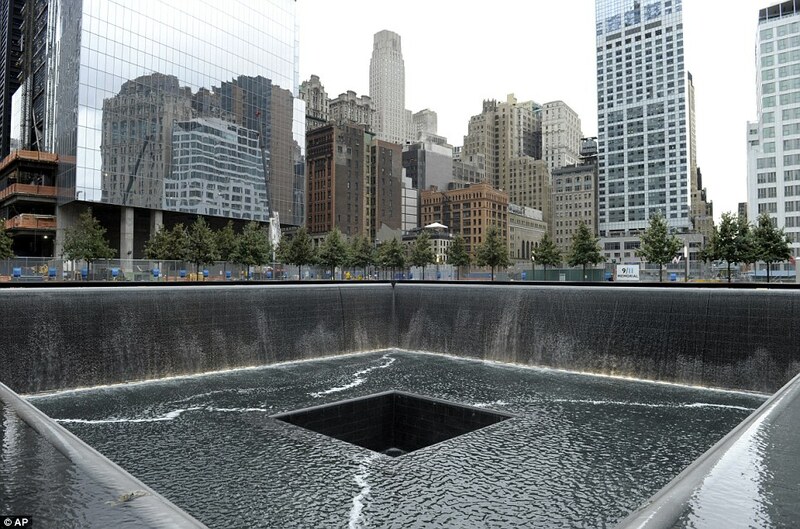 Ground Zero - I imagine this will be a very humbling site and one that should be seem amidst all; the glitz of New York a reminder of something so tragic that changed the world pretty much. 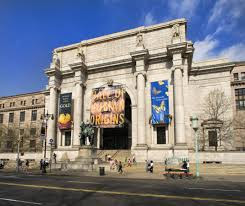 The Natural History Museum - One word Dinosaurs. I think that is enough said. Plus Night at the Museum. With the size of everything in America compared to Britain I imagine their museums will be 10x better than ours. Last but not least....Shopping - You physically can't go to New York and not shop all those luxury stores and your on holiday so no reason to feel bad about spending. I definitely think one whole day will be spent shopping. 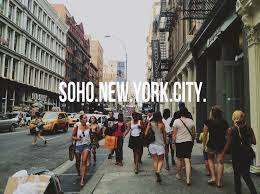 So those are the sites that I want to visit in New York. If you want to recommend any sites please comment! Ooh kk I really can't wait! !